After you upload your website, when you load the address on your system it will show the message “coming soon” even after few days sometimes. Late display the changes that you have made on your website or you might not get anything changed at all. 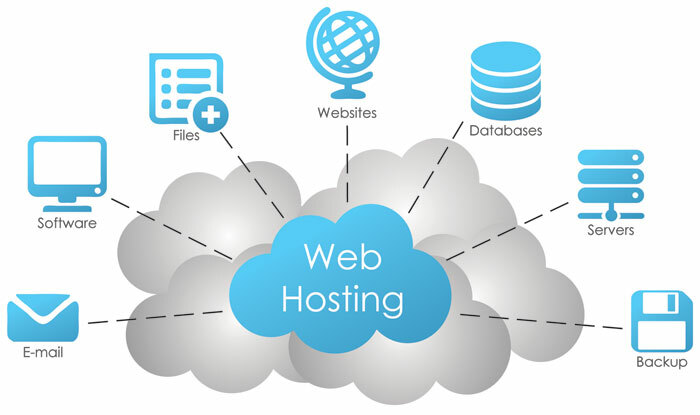 If the web hosting company that you hire is facing the downfall, it can be reflected upon your business also. Sometimes all the images that you have provided to your website might not display at all. These irresponsible companies can distort the layout of your website also. It has been seen in many cases. When you upload a website it gets saved on the server of that particular company. Any user can visit the website only if he has the address of your website. The first thing that you have to consider in making an address is domain name. Domain name: The simplest way of explaining domain name is by considering the name of the street or the road where your store is located, anyone needs to know it if he wants to get to your store. The same works with domain name, it is used to find your website. But you have to buy a domain name to use it with the address of your website. They are very much affordable.